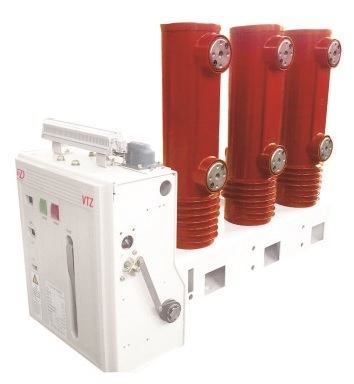 VTZ/R-24 type VCB is our new generation 24kV embedded pole ( assembly pole) kind Vacuum Circuit Breaker, we independent development it as per international standards. 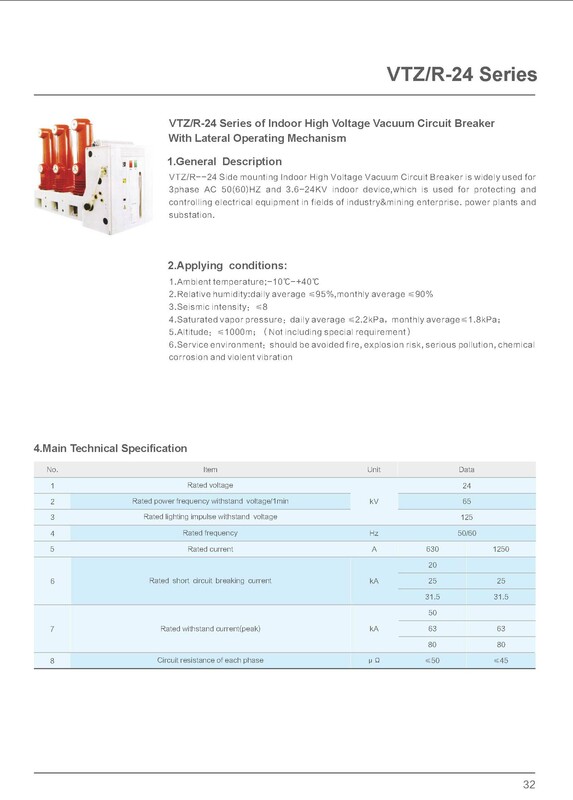 All the technical parameters of vacuum circuit breaker completely satisfy the standard of IEC62271-100, IEC56 and other main industrialized countries similar standards. 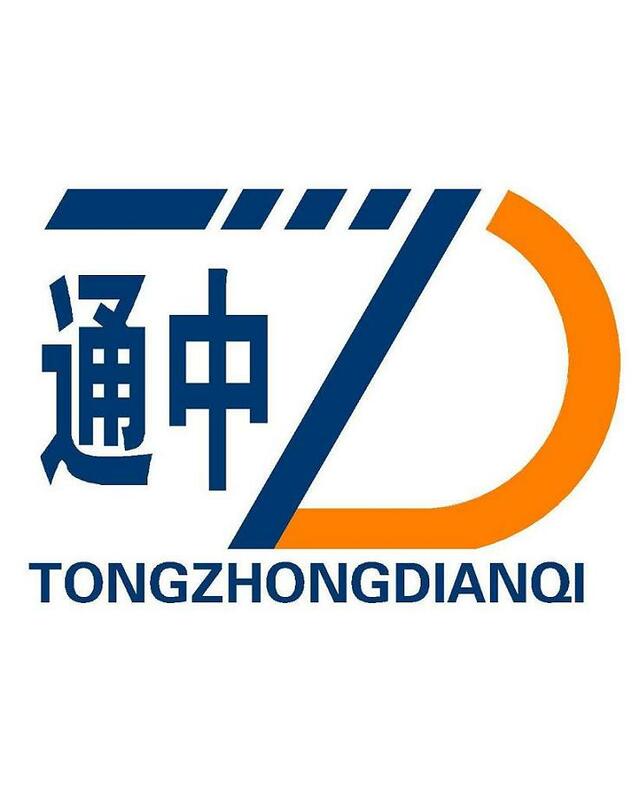 Looking for ideal 24kV Embedded Poles Type Vcb Manufacturer & supplier ? We have a wide selection at great prices to help you get creative. All the Embedded Poles Lateral Type VCB are quality guaranteed. 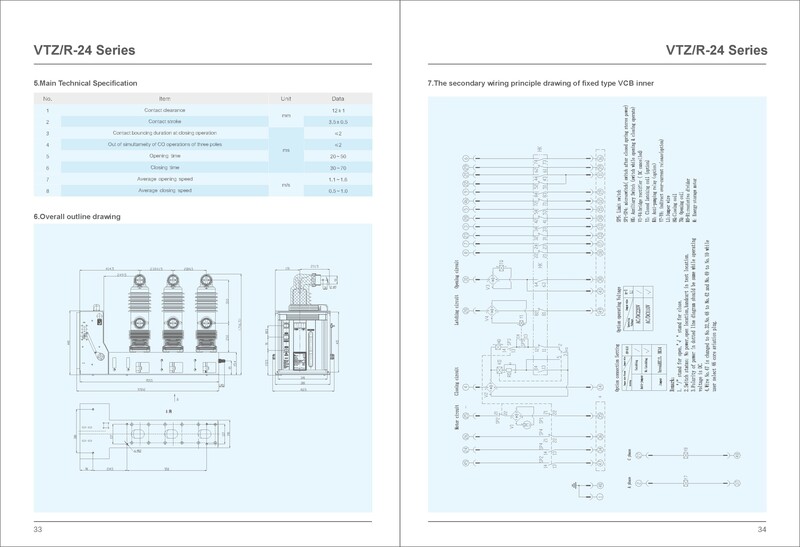 We are China Origin Factory of Miniaturization Lateral Type VCB. If you have any question, please feel free to contact us.